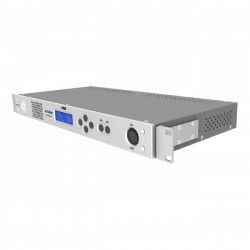 Lumantek designs, develop and market complex electronic Test & Measurement (T&M) instruments geared toward the specialized needs of digital and mobile TV & radio along with terrestrial and satellite broadcasting. 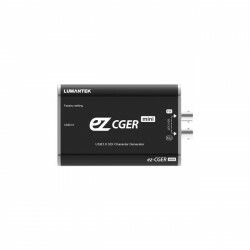 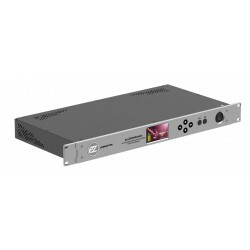 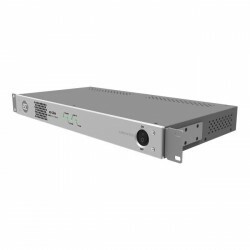 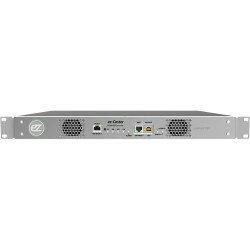 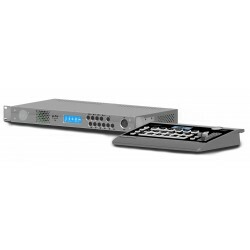 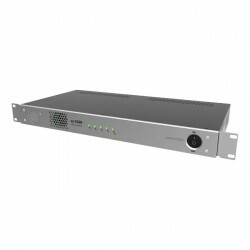 Lumantek ez-Caster EN3 is MPEG2/H.264 HD Encoder in a 1RU Device System it ..
Lumantek ez-Caster EN8 8-Channel IP Encoder consists of 8 HDMI inputs and o..
Lumantek ez-CGER Mini Live HD-SDI USB Fill/Key and CG Generator is a simple..
Lumantek ez-Distributor is a 14 channels distributor in 1RU size. 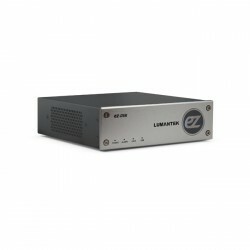 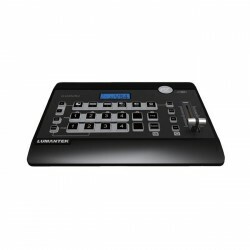 It has 1 ..
Lumantek ez-DSK Live CG Generator USB 3-Type Overlay proves you can get the..
Lumantek ez-Line VM16 HD-SDI 16x16 Router supports the standard HD-SDI sign..
Lumantek ez-Pro VS6 Six Channel Switcher and 2 program outs with 2 AUX outs..
Lumantek VM4 ez-CGER All-in-One Video Switcher multi-camera live graphics p..
Lumantek VM6 ez-Pro 6x4 Seamless Matrix Switcher with Seamless Video Switch..